The Alco S3 was the third model of switcher in its "S" line that the company produced. It was virtually identical to the previous S1 model that was built from 1940 through 1950 and its interesting that the American Locomotive Company (Alco) even elected to change the unit's name given their striking similarities. The S3 design was not quite as successful as the S1, selling about half as many units. 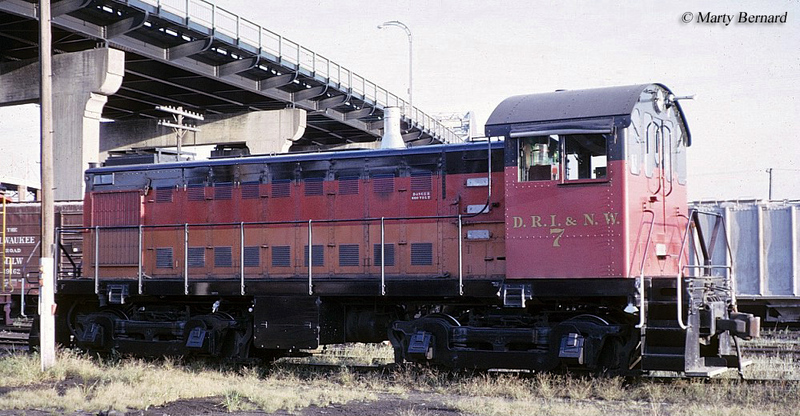 However, it was purchased by several Canadian lines through Alco's Montreal Locomotive Works located in Montreal, Quebec, as the S1 sold to very few northern railroads (almost none purchased the model). 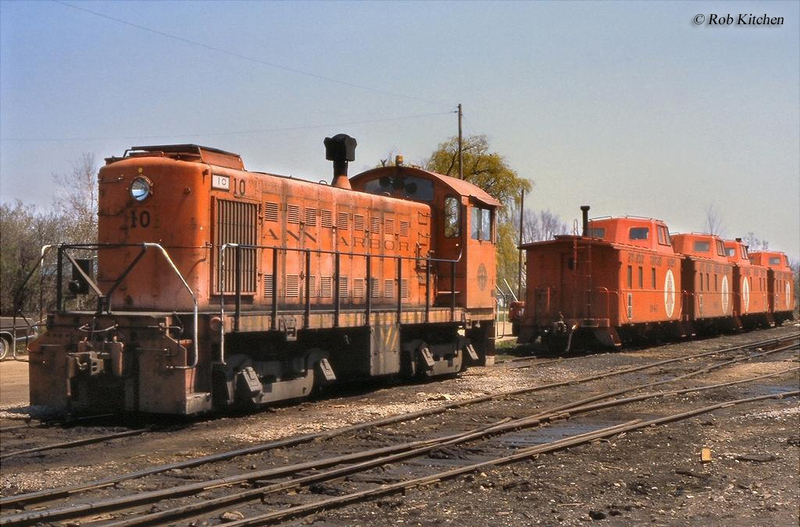 Today, the S3 is perhaps the least preserved of the Switcher series and only three are known to remain; Brooks-Scanlon Lumber #101, Manistique & Lake Superior #1, and Boston & Maine #1186 (the latter unit is operational at the Hobo Railroad). The Alco S3 model rolled into production in February, 1950, which was about four months before the final S1 rolled out of the builder's Schenectady, New York plant. 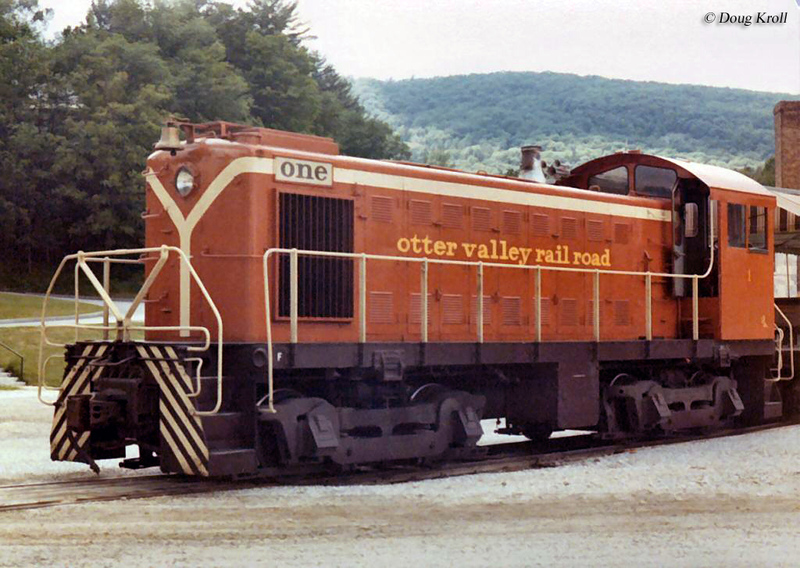 The model deviated a bit from its earlier counterpart in that it was equipped with the more standard AAR trucks, while the S1 and S2 designs featured Alco's very own Blunt trucks (the manufacturer was one of the only major builders of diesel locomotives to design its own trucks). Like the S1, the S3 was a standard four-axle design featuring traction motors from General Electric and air components (brakes and compressors) from Westinghouse. Both featured dynamic braking, weighed 105 tons, and carried a length of just over 44 feet. However, the S3 also differed in some other ways as well. While both models offered a continuous tractive effort rating of around 46,000 pounds the S3 featured more starting effort, 59,700 pounds (compared to the S1's 57,500 pounds). Additionally, the most noticeable difference, internally, was that the S3 included 660 horsepower whereas the S1 was slightly less powerful at just 600 horsepower. Most likely the S3 sold fewer units than the S1 for a few reasons; first, railroads were probably looking for a more powerful switcher, which was already available in the S2; and second, aside from the S2, those that wanted the extra power had a second chance at doing so with the S4 (which replaced the S2). In the end the Alco S3 sold just 292 units. Interestingly, though, a wide range of railroads and industries purchased the model like the Pennsylvania, Chicago & North Western, Southern Pacific, Ann Arbor, New York Central, and others. The Montreal Locomotive Works built S3s for Bathhurst Power & Paper, Canadian Arsenals, Canadian National, Canadian Pacific, Essex Terminal, LaSalle Coke, and National Harbours Board and the MLW demonstrator was purchased by the Price Brothers (it was later picked up by CP). Overall, MLW constructed 163 S3s with CP and CN buying the majority of these (140). For more information about the S3 please click here.